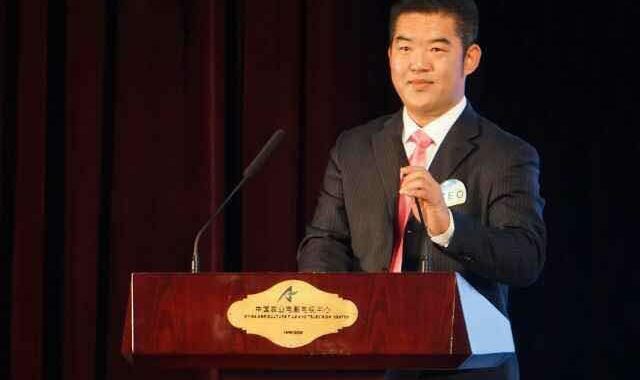 Congratulations on GFSF China first secretary Mr. Yao Yuan! Recently, the GFSF chairman Richard Gilmore assigned Mr. Yao Yuan as first secretary of the Global Food Safety Forum in China. As first secretary, Yao will represent GFSF in Chinese subjects.